We help innovative organizations create technology that sets them apart in their industry. 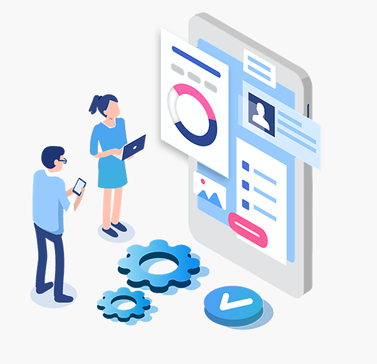 As a full-service app design and development company, we take our clients from idea to prototype to working application and beyond. Our experienced team of builders create secure, reliable software with the end-user in mind. We design custom mobile applications that are intuitive, easy-to-use and require minimal training. 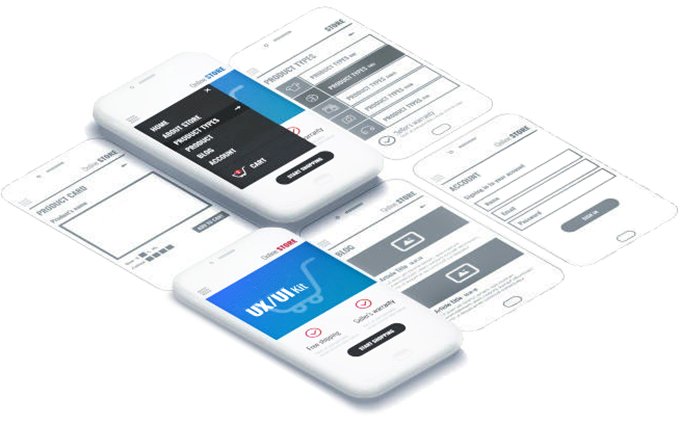 Whether you are looking for a full app design, or a proof of concept prototype, we can help. Ask us about our Rapid Prototyping service – idea to clickable app prototype in just three weeks! We develop secure, reliable iOS and Android applications to your specifications. Our app developers all have at least 5 years of experience. Depending on your needs and budget we provide both native and hybrid app development for iOS and Android. 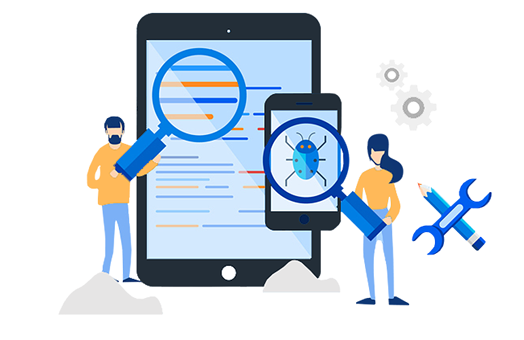 Our Code Audit service is for companies having persistent issues, bugs or security concerns about their software. 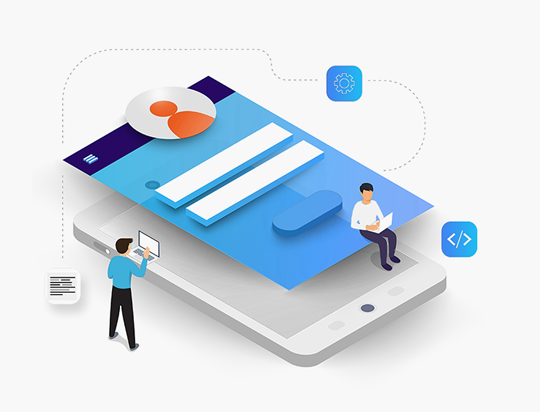 Our experienced team reviews your source code and overall application against more than 50 best practices for app development. We narrow in on security vulnerabilities and quality issues (that you probably wouldn’t have noticed otherwise), and provide you with an assessment, homing in on what needs to be fixed. Big Fish provides a variety of maintenance plans for the apps and software we develop. These ensure you’re covered as Apple and Android release new versions of their operating system, bug fixes and security updates. We also monitor the performance of your software so we’re alerted to issues you wouldn’t notice otherwise. Your iOS or Android application requires more than just an app to function. 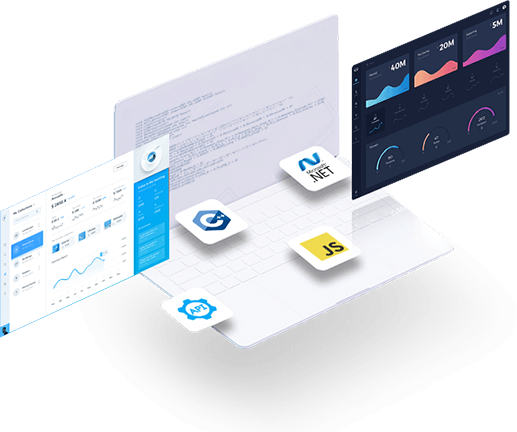 Our team has enterprise level experience and can design the entire system with security in mind. This includes needed API(s), databases, admin portal and system architecture.